The Boston Society of Architects is committed to professional development for members, advocacy on behalf of great design and sharing an appreciation for the built environment with the public at large. 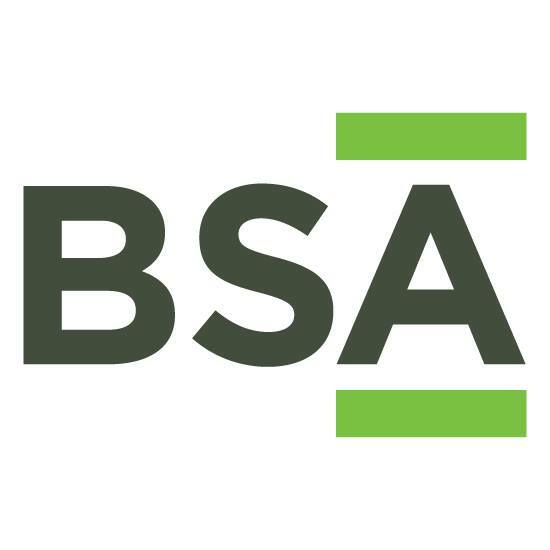 Established in 1867, the BSA today consists of more than 3,500 members and produces a diverse array of programs and publications, including ABX and ArchitectureBoston. It is a chapter of the American Institute of Architects.